On 1 July 2016 Slovakia will take over the EU Council Presidency from the Netherlands. As the Presidency rotates every 6 months, Slovakia will hand it over to Malta on 1 January 2017. The three countries have closely worked together to establish the 18 months working programme. Within this common programme, the individual country holding the Presidency has the possibility to set priorities on the agenda. Slovakia, which has joined in 2004, will hold the Presidency for the first time. Slovak officials expressed the aim to maintain cohesion within the European Union and to reaffirm fundamental values and principles. The Slovak Presidency also set a couple of clear priorities in the field of foreign and security policy. First of all, the Presidency plans to advance the establishment of a European Border and Coast Guard. A legislative proposal and several reports are currently already discussed by the European Commission and Parliament in Brussels and the project is likely to be finalised in the second half of 2016. In this context, Slovakia will also work towards a stronger NATO – EU cooperation to secure Europe’s external borders. Furthermore, the fight against terrorism will be a priority on the foreign policy agenda of the Slovak Presidency. Surely, this item will be influenced by the EU Global Strategy on Foreign and Security Policy, which was presented to the European Council on 28 June 2016. 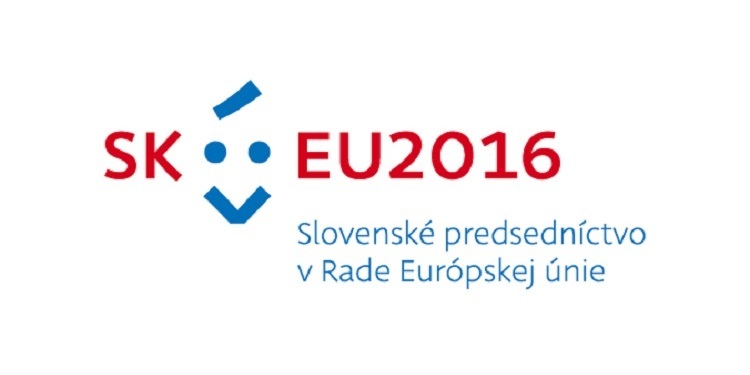 More information about the Slovak EU Council Presidency can be found online.